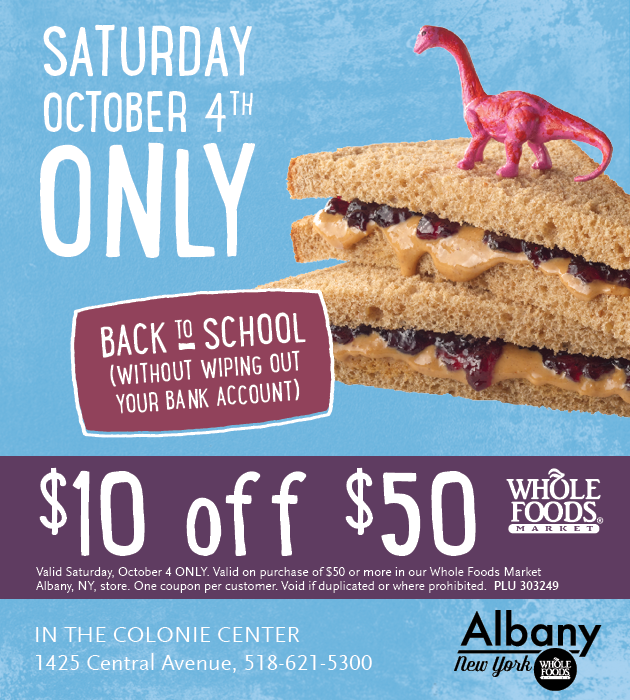 » Whole Foods: $10 off $50 Saturday (10/4) Only! Home » Coupon » Whole Foods: $10 off $50 Saturday (10/4) Only! Whole Foods is doing it again! Just print this page or show the coupon image below on your smartphone and get $10 off a $50 purchase on Saturday 10/4. 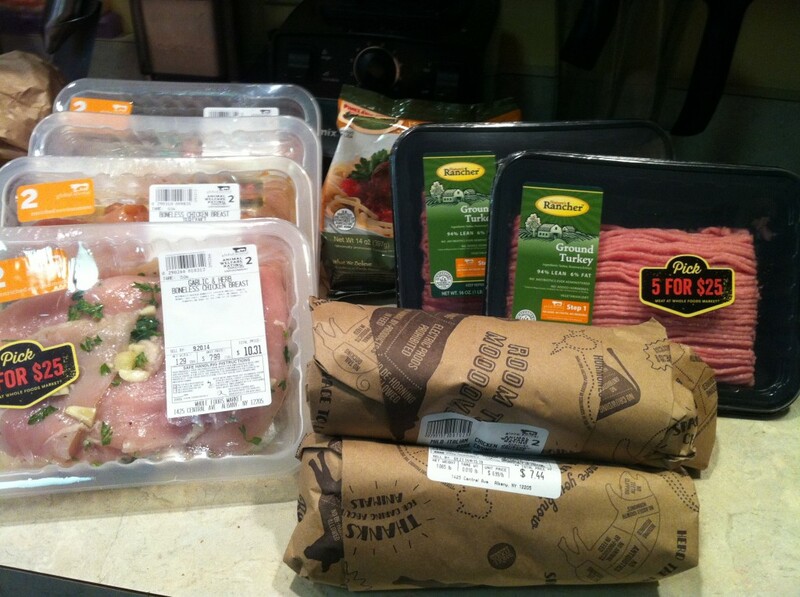 ← Food Should Taste Good: Free Chips at ShopRite!